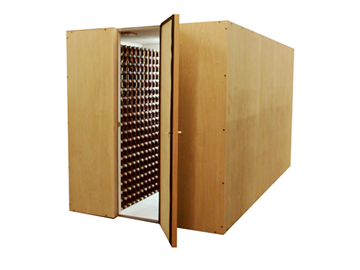 Provides storage for nearly two thousand bottles on quality racks made from redwood and powder-coated metal. 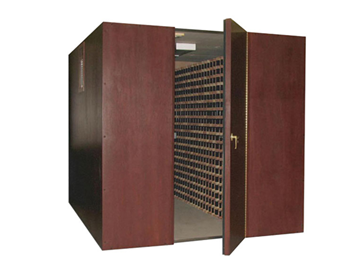 Racks can be arranged for single-, double- and triple-bottle storage, while also accommodating magnum bottles and crates. 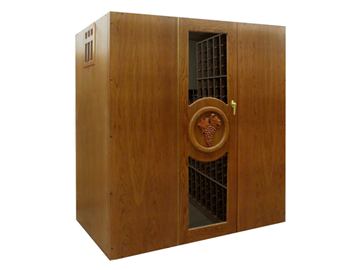 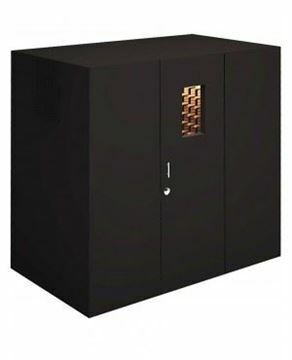 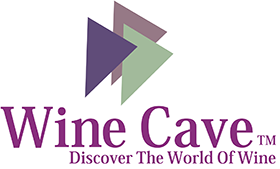 The VINO-VAULT800 Walk-In Wine Cellar is a beautiful, easy-to-assemble wine room that provides the ideal storage environment for more than 700 bottles on quality racks.